Make the kitchen the new focal point of your home. 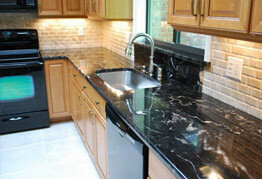 We specialize in full kitchen remodels that give your entire home a new flare. 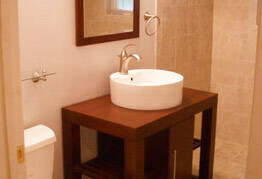 The right bathroom can add not just convenience but luxurious relaxation and pampering to your daily routine. Inside or outside, our remodels are the stuff homeowner dreams are made of. Let us transform your home. 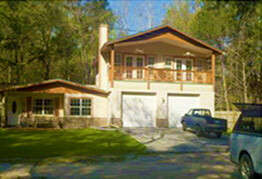 We provide complete design services for one-of-a-kind, custom-designed homes. 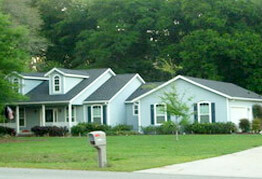 CDR can help you achieve the home of your dreams. 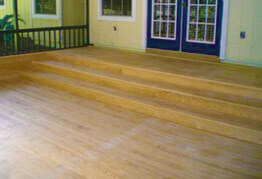 Add a new favorite part to your home, and make outdoor activities more enjoyable, with a custom deck build or remodel. Don't give up on your home. Instead, let it grow to meet the needs of your family with our professional home additions. 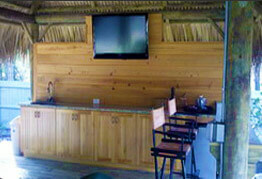 At Custom Design Renovations we are committed and focused on our customers. Our main goal is to fulfill your dreams! We are a small, family-owned company. Because of our size, we can be more focused on our clients. You will never just be another "number" to us. Our full attention is given to each client. We cater to our customers' needs and desires. We work side-by-side with you throughout the whole building process. We are there from the drawing of the plans until your vision becomes a reality. 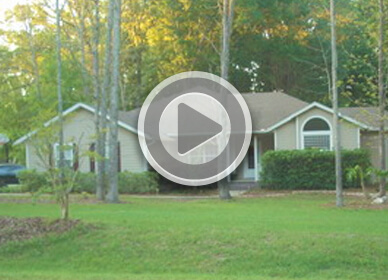 Custom Design Renovations is a family-owned company that has been in business since 2007. Owner David Hilman has worked in the construction industry for more than 22 years, leading the company with his dedication to quality service. At Custom Design Renovations, we specialize in kitchen and bathroom remodeling, as well as entire home remodeling, home additions, screened porches, decks and even new home construction. 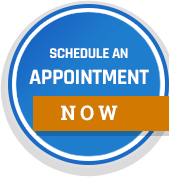 We can also provide insurance repairs through our Maintenance and Repair Division. We pride ourselves on getting to know our customers and tailoring their designs and remodeling projects to suit their needs and desires. Although we are a small business, our company is large enough to handle projects of any size. Our dedicated service staff will always go the extra mile to help you get the home of your dreams.